Student Health Services (SHS) will be hosting their monthly STD/STI testing events in Downs Hall, Room, 126 from noon to 3:30 pm on Dec. 5. This upcoming Wednesday, Dec. 5, Student Health Services as well as Lambda Sigma Upsilon will be hosting Get Yourself Tested. 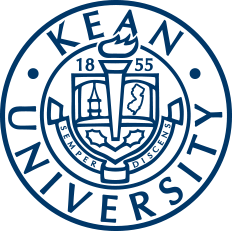 The intention of this event is to encourage students to get tested for sexually transmitted infections (STIs) to ensure that the students of Kean University are healthy and safe. This event will transpire in Downs Hall, Room 126 from noon to 3:30 p.m.
At Get Yourself Tested, students can get free testing for HIV. Additionally, for $9.50 a test students can get screened for gonorrhea and chlamydia, and for $6 they can get tested for syphilis. These prices are according to the state lab testing, and they are a small price to pay to ensure ones safety. Additionally, some insurance plans cover the cost of the testing, so make sure one brings the proper documentation to do so. It is the duty of the student to provide the correct insurance information to ensure that it is covered, if not then they will have to pay the fees themselves. At Get Yourself Tested, there will also be a representative from Trinitas Early Intervention Program that will be able to prescribe and give students information on PrEP for HIV prevention. This representative will also be able to aid students in any questions or concerns they may have about their sexual health. It is essential for students to recognize the importance of getting themselves tested for STIs frequently. Kristine Sparks, Family Nurse Practintioner and worker at Student Health Services says, "Getting yourself tested for STDs is one of the most important things you can do to protect your health. STDs, if not treated, can lead to serious health outcomes such as increased risk of cervical cancer and infertility." Sparks explained that students should get tested at least once a year for HIV, chlamydia, syphilis and gonorrhea to ensure their safety. Additionally, she mentioned that those who have multiple or anonymous partners should take extra precautions and get screened more regularly. She suggested for these circumstances that students get tested every three to six months. 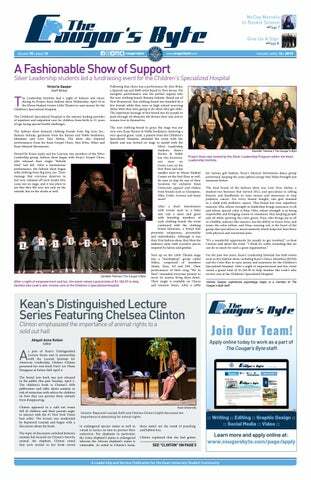 Sparks said, "Kean University is a community, and Health Services wants our community to be healthy and safe. It's quick, easy and important. When people know their status, they can take steps to protect themselves and others." For more information on sexual health and STIs, be sure to visit Get Yourself Tested on Dec. 5.